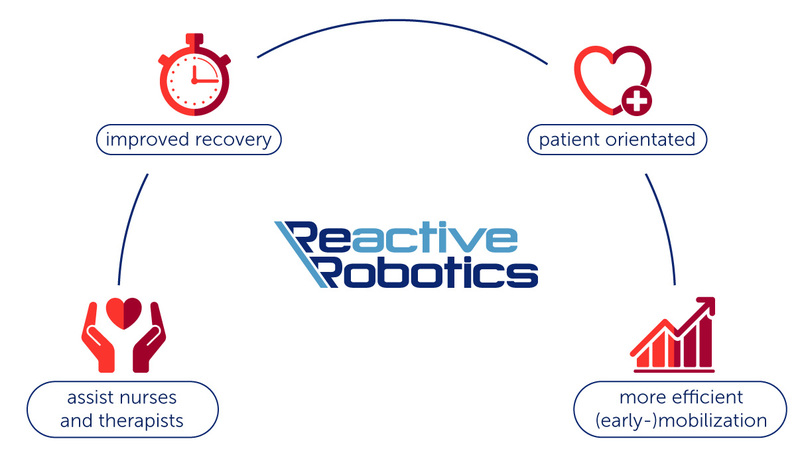 Reactive Robotics' goal is to set the new gold standard of Very Early Mobilization of critically ill patients. improve economic efficiency in the healthcare system. 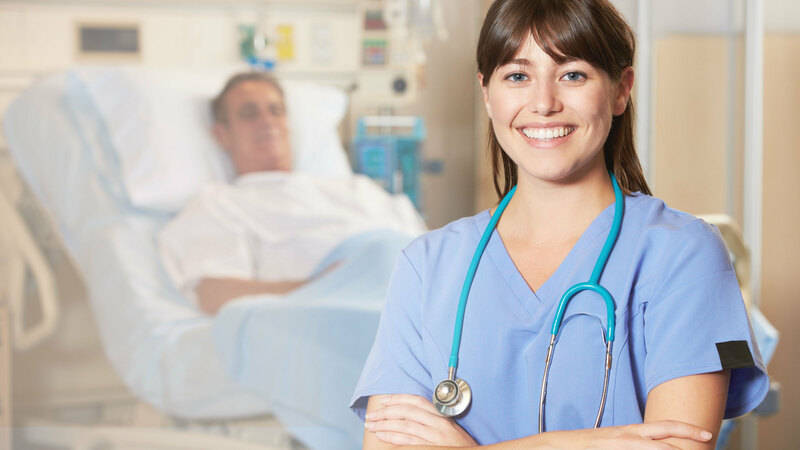 Our clients are hospitals that want to provide their patients with the best possible care during their path towards recovery while supporting their clinical staff with the best available technology. 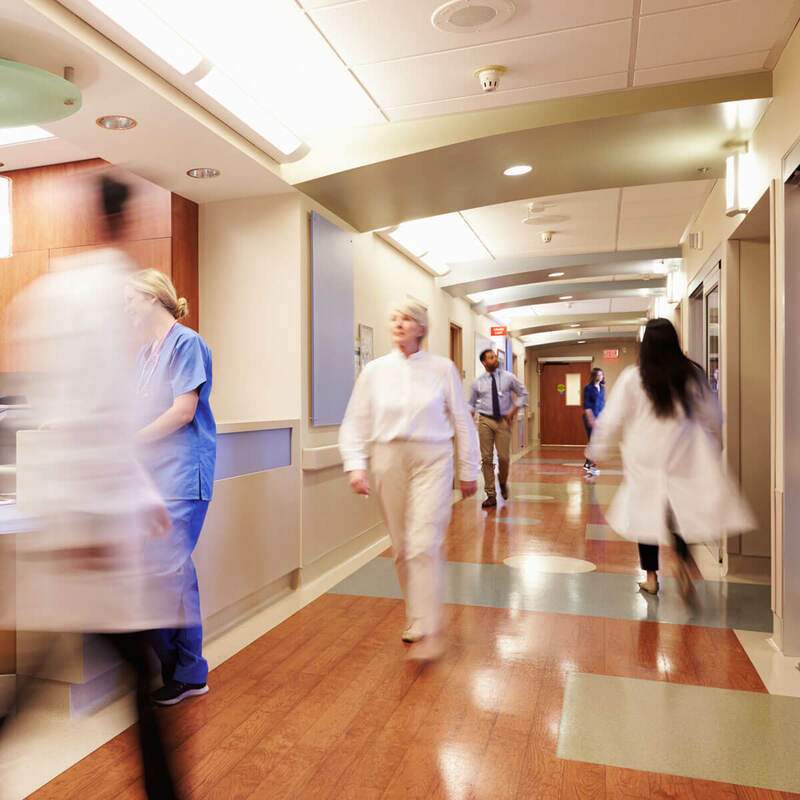 Economic and demographic trends demand increasing efficiency in the healthcare system. 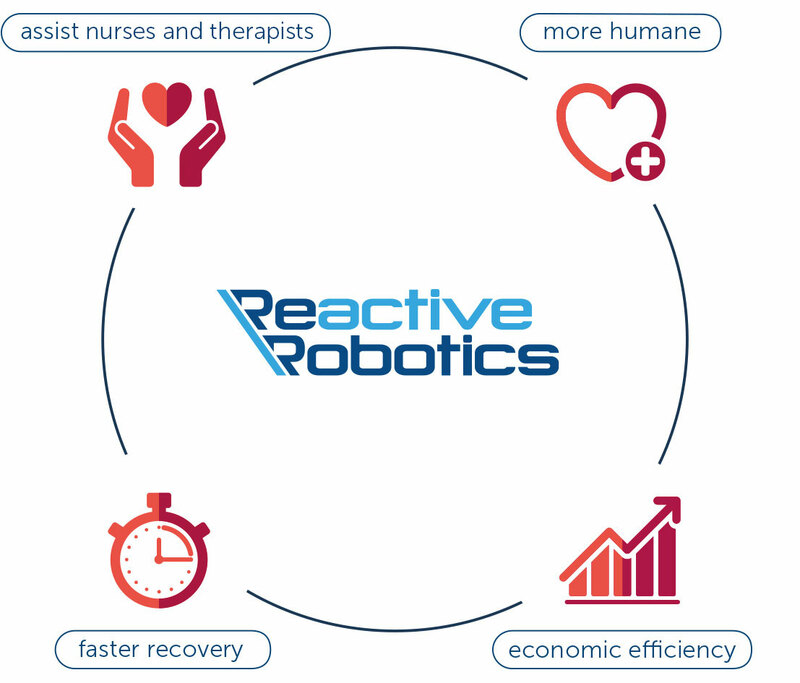 Reactive Robotics addresses these challenges by introducing robot-assisted therapy with the VEMO therapy system. 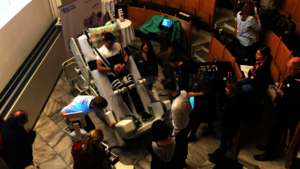 VEMO takes over the physically demanding task of performing therapy so that nurses and therapists can focus their attention on the patient. This way, VEMO makes mobilization therapy more humane. In times of an aging population and a shortage of healthcare professionals, new therapy interventions need to be developed. Medical advances lead to an increasing survival rate of critically ill patients. This is reflected in an increasing number of ICU beds – by 2030, Germany alone will need to add 8.000 ICU beds to its existing 27.000. By 2030, Germany alone is facing a gap in available ICU care-taking personnel of 29.000 nurses - a total of 84.000 nurses would be needed, 55.000 are predicted to be available. 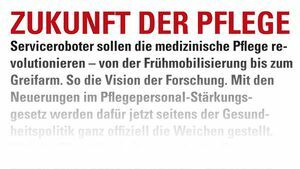 Already today 2.000 nurses in the ICU are missing in Germany. Reactive Robotics is the first company worldwide to systematically address Very Early Mobilization – VEM – to the critical care unit – with an intelligent, robotic system. 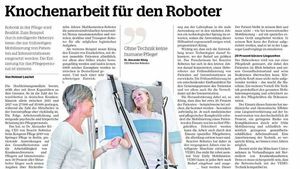 with an adaptive robotic system and supports nurses and therapists in their daily duties. 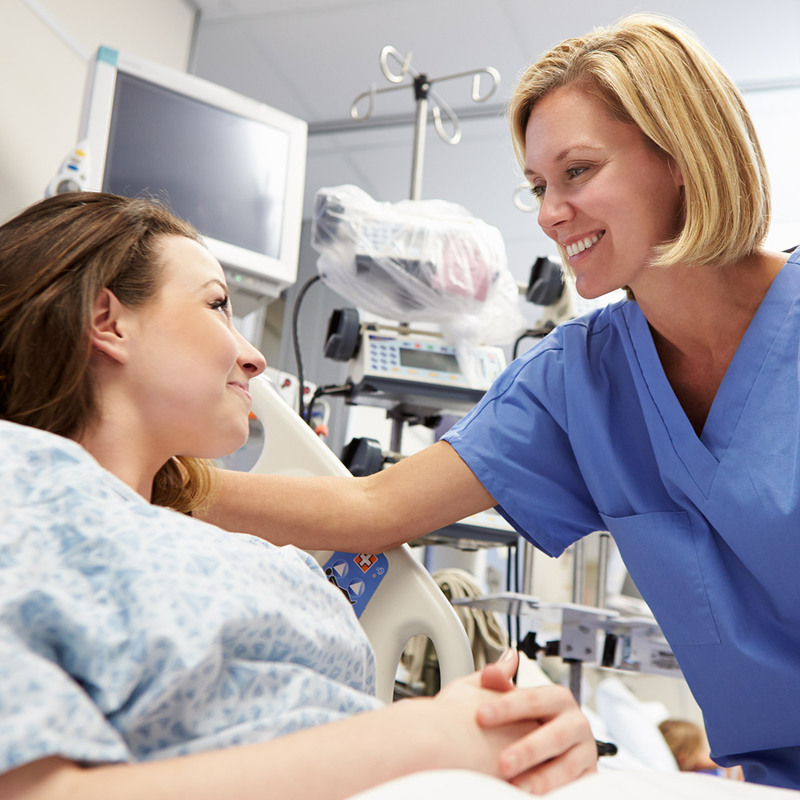 Nurses and therapists are enabled to fully focus on therapy while being relieved from the physically demanding work of mobilizing the patient. One person can single-handed perform therapy with the patient and speed up the patient´s recovery. In a ward, the available number of care givers can help more patients at a higher frequency of VEM therapy. – not the patient to the therapy. Safe and effective for patients and nurses! Critical care patients receiving VEM therapy recover faster than patients who do not receive this Very Early Mobilization therapy.